Review of “The Age of Jackson” by Arthur Schlesinger, Jr.
“The Age of Jackson” by Arthur Schlesinger, Jr. was published in 1945 and won the 1946 Pulitzer Prize in the History category. He also won a 1966 Pulitzer Prize for “A Thousand Days” about John F. Kennedy’s presidency. Schlesinger was a well-known historian, social critic and prominent Democrat, and served as Special Assistant to President Kennedy. 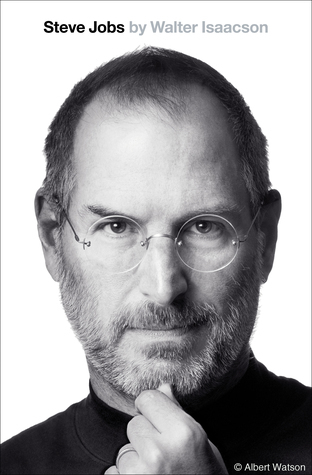 In all, he authored nearly three-dozen books. 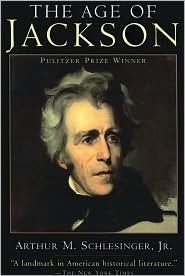 Schlesinger’s “The Age of Jackson” is an American classic and it maintains a consistent stream of readers despite its advanced age. However, as is well known to anyone who has perused its pages, it is not really a biography of Andrew Jackson. What Schlesinger’s book is, first and foremost, is a political science treatise – a discussion of Jacksonian democracy and the evolution of classical liberalism.